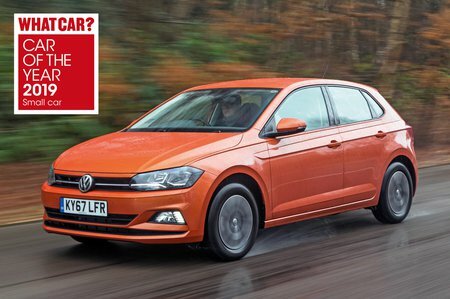 Volkswagen Polo 1.0 TSI 115 SEL 5dr 2019 Review | What Car? What Car? will save you at least £1,384, but our approved dealers could save you even more. SEL adds features such as leather surfaces inside, ambient lighting and equipment such as parking sensors. However, we believe the best value is with SE. This engine offers a bit more performance than the 1.0 TSI 95, picking up willingly from low revs and easily coping with motorway journeys. If you do go for this engine, you won't be disappointed, but the extra financial outlay it requires means we'd still recommend the 1.0 TSI 95, which still offers flexible performance. The 1.0 TSI 115 is only available in more expensive trim levels, so you can't get it in our favourite SE trim.